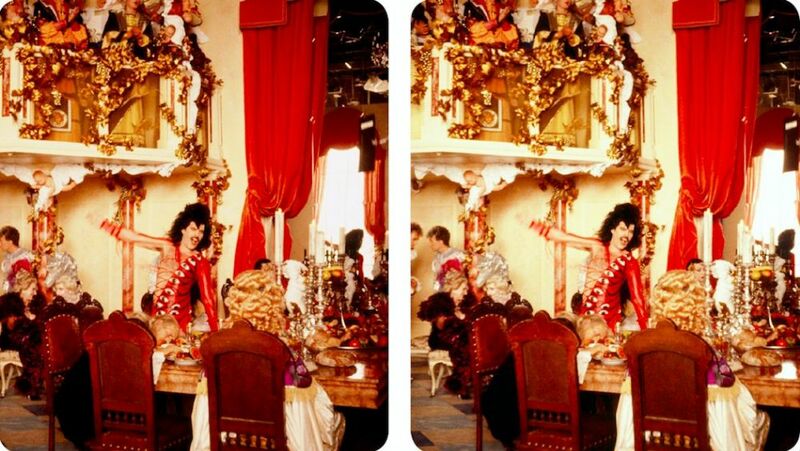 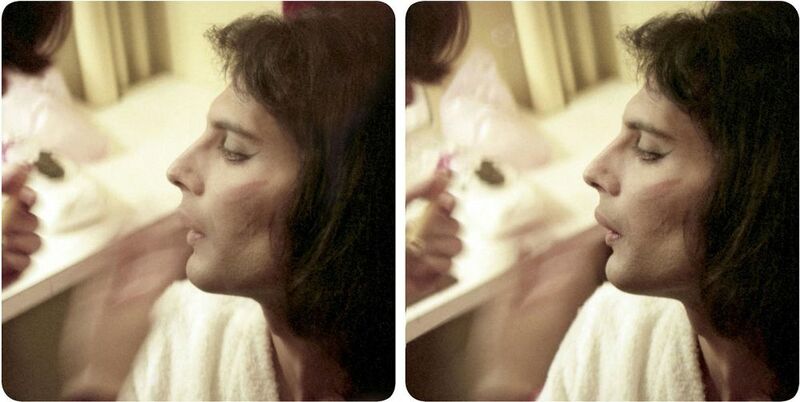 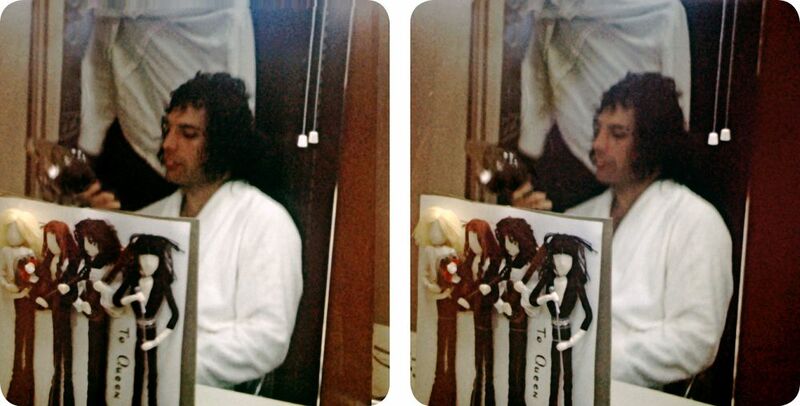 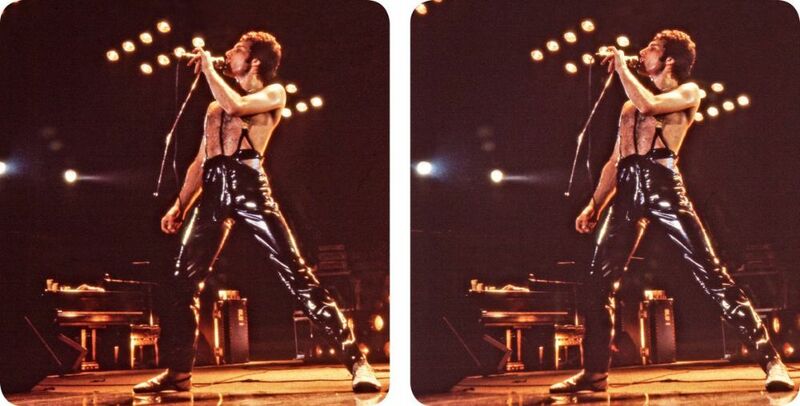 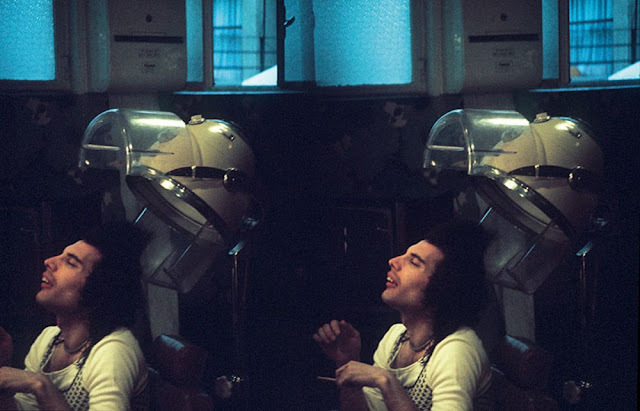 The photographs of Queen frontman Freddie Mercury were taken by friend and bandmate Brian May while the band were touring in the 1970s and ’80s. From an early age May traveled with a stereo (3-D) camera, so on tours and during recordings he was able to capture rare behind-the-scenes moments of one of the world’s greatest rock bands. 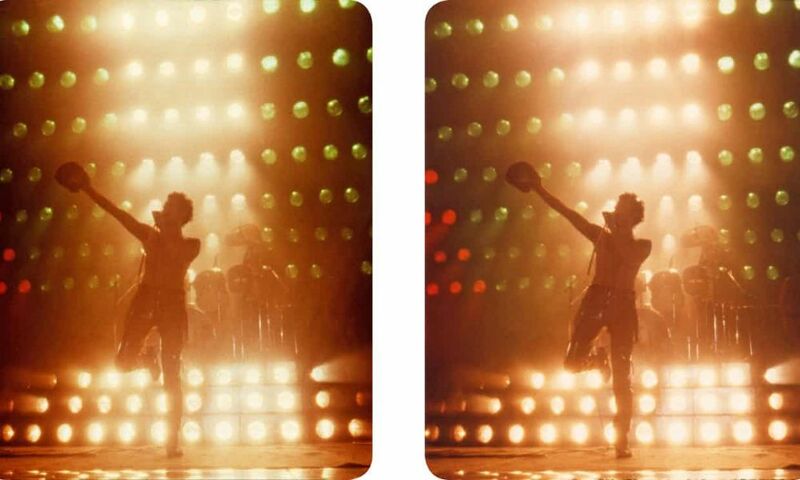 These amazing photos are from Queen in 3-D book, which is illustrated with over 300 photographs, the majority actually taken by Brian May, and mostly in 3-D. 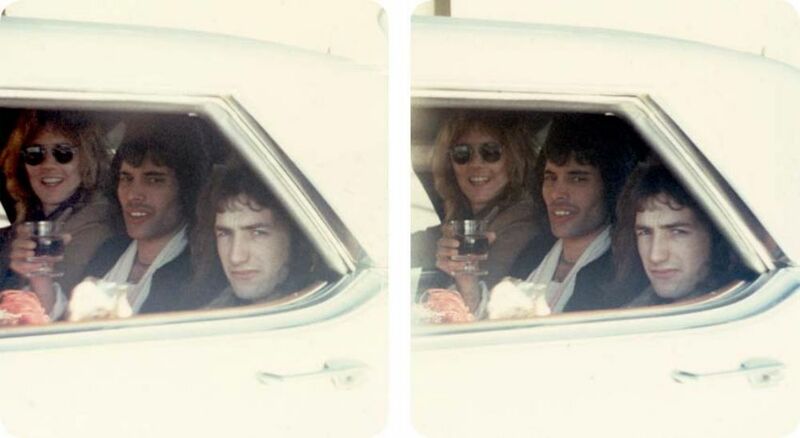 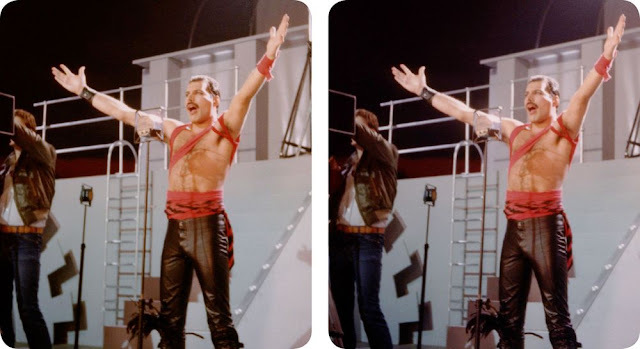 These shots of Freddie Mercury, John Deacon, Roger Taylor, and Brian himself, on and off stage all round the world, spring into life when viewed with Brian's patent OWL viewer (supplied free with the book). 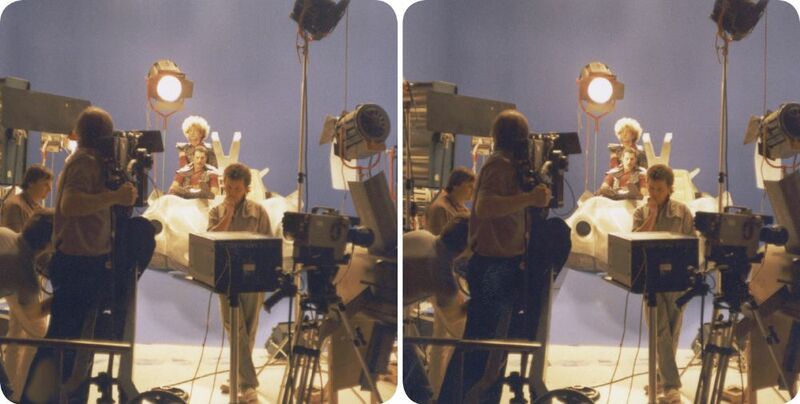 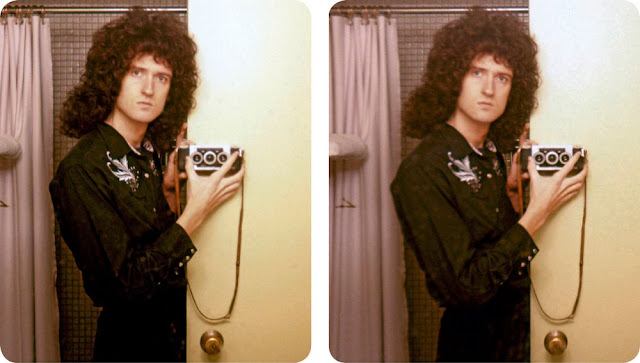 Through the eyes of Brian’s camera you are transported back in time to experience Queen’s miraculous journey as if you were actually there whether in a dressing room, in a car, on a plane, or on stage. The three dimensional stereoscopic images immerse and engage you in the atmosphere of the moment as no flat 2-D picture ever could. 3D photography or stereoscopic photography is the art of capturing and displaying two slightly offset photographs to create three dimensional images. 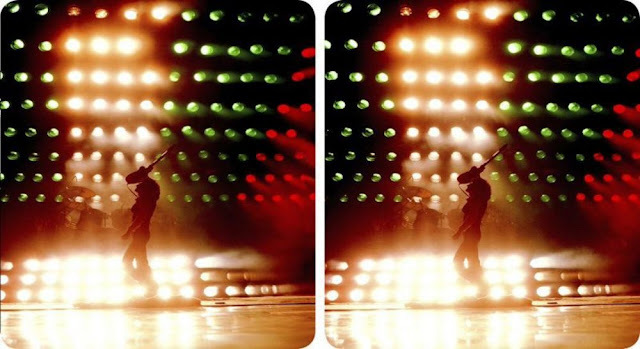 The 3D effect works because of a principle called stereopsis. 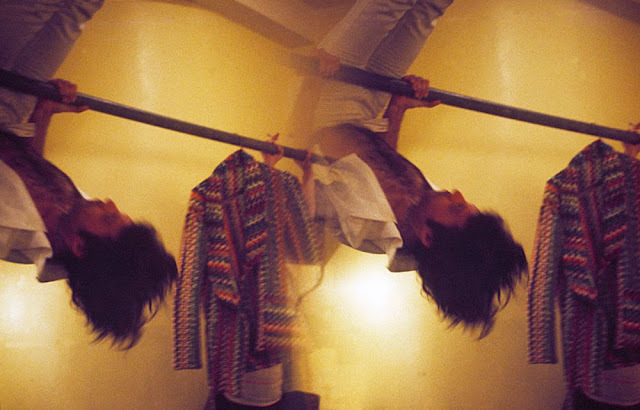 Each eye is in a different location, and as a result, it sees a slightly different image. 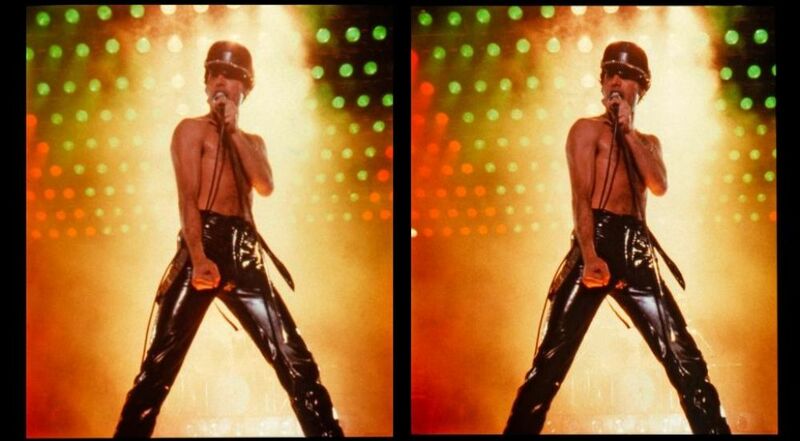 The difference between these images is what lets us perceive depth. 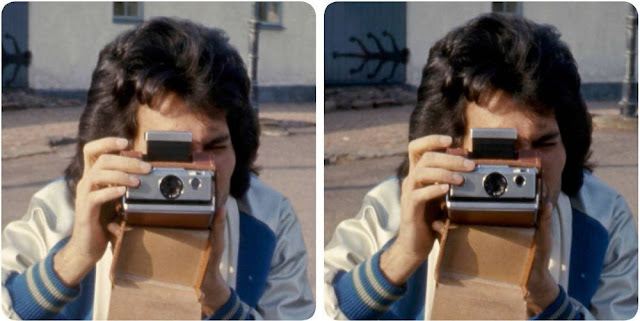 This effect can be replicated with photography by taking two pictures of the subject that are offset by the same distance as your pupils (about 2.5 inches or 63 mm). 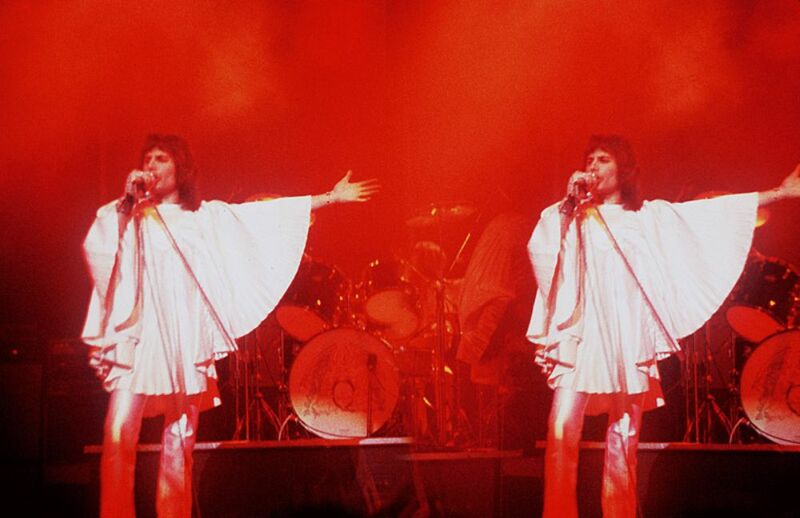 The two images are then viewed so that each eye sees only the corresponding picture. Your brain puts the two images together just as it does for normal vision and you perceive a single three dimensional image.